Ravindra Jadeja continued to make the most of his form which he picked in the last test of England series and notched his maiden test hundred at his home venue in Rajkot in the ongoing test against West Indies. Jadeja took the attack to the spinners and added 64 run stand with skipper Virat Kohli. The left-hander then batted with the tail and added 55-run with Umesh Yadav before the latter batsman was dismissed. 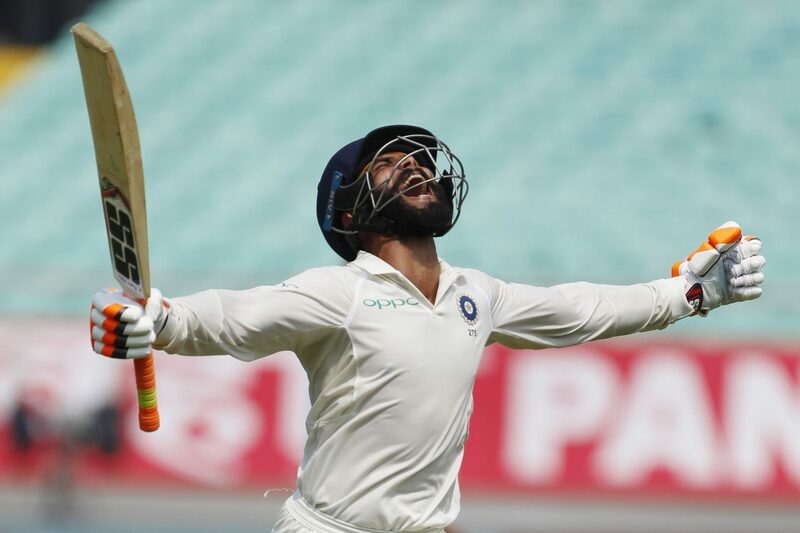 Jadeja accelerated his way to the century batting alongside Mohammed Shami and eventually completed the landmark in the 150th over bowled by Kraigg Brathwaite and celebrated in his typical sword dance style. 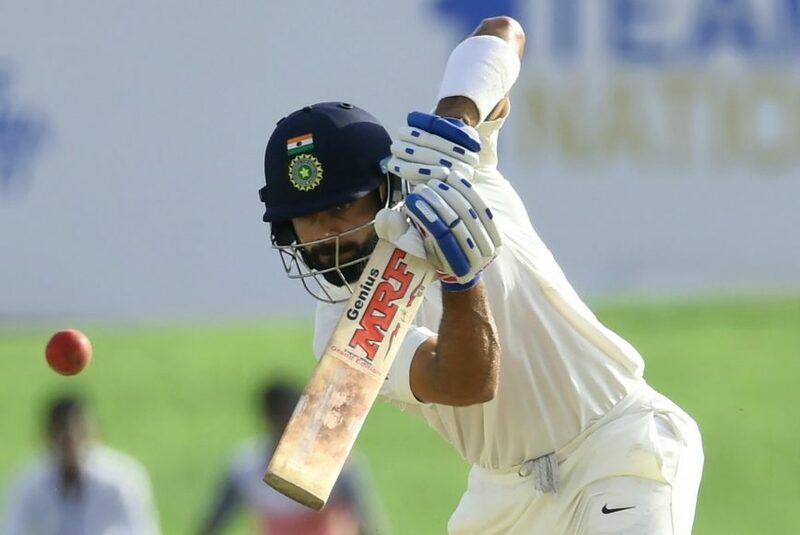 India captain Virat Kohli declared the innings as men in blue cruised to a mammoth target of 649/9. Twitter was all praises for Jadeja after he completed his century. The moment when Jadugar Jadeja reached his first ever Test Ton! ? What an innings by Jadeja ?? No wonder Rajkot is in an area called Sau Rashtra.